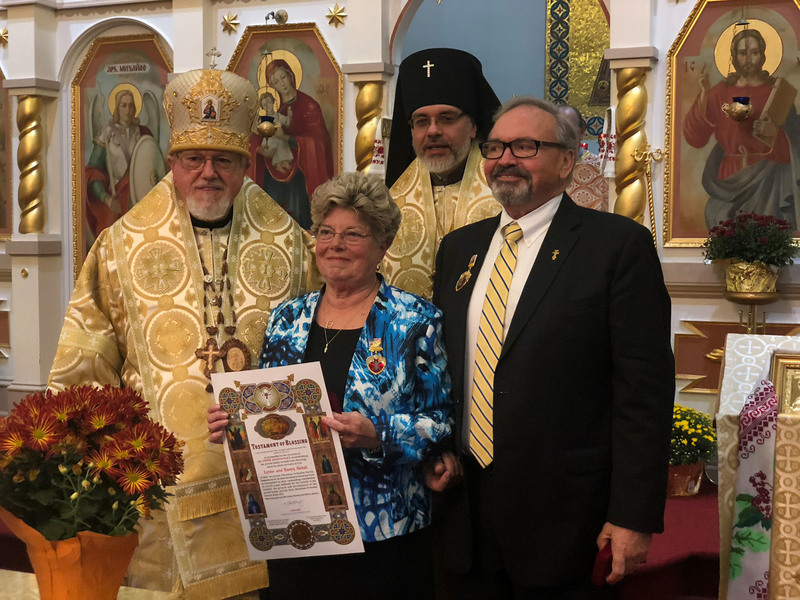 In preparation for our 100th Anniversary Celebration the history of the Ukrainian Orthodox Church of Holy Ascension became alive. The founders of our church forged ahead with dedication and commitment to establish a community in their new land that would serve them both spiritually as well as maintain their cultural heritage. With that determination the new immigration of Ukrainians that arrived In Newark, New Jersey in 1918 began to make their vision a reality. 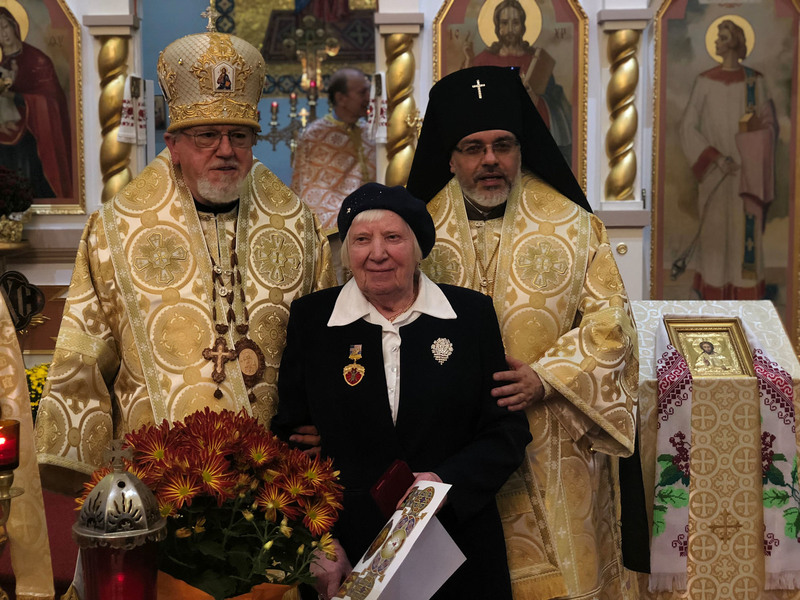 They made a commitment to establish a church in their new land that would allow them to worship God according to the teachings of the Holy Orthodox Faith as well as maintain their cultural heritage. 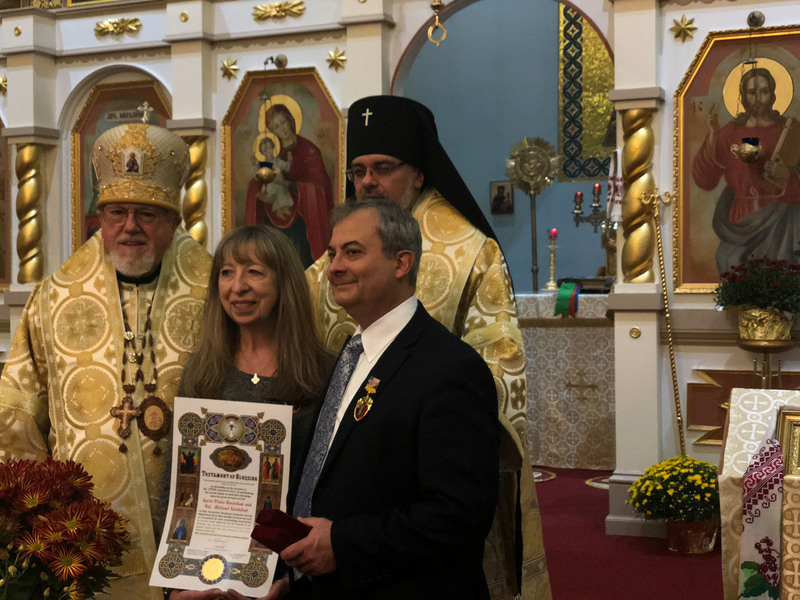 On July 29, 1918 a certificate of incorporation was granted to the Ukrainian National Brotherly Aid Association of Holy Ascension Newark by the State of New Jersey. 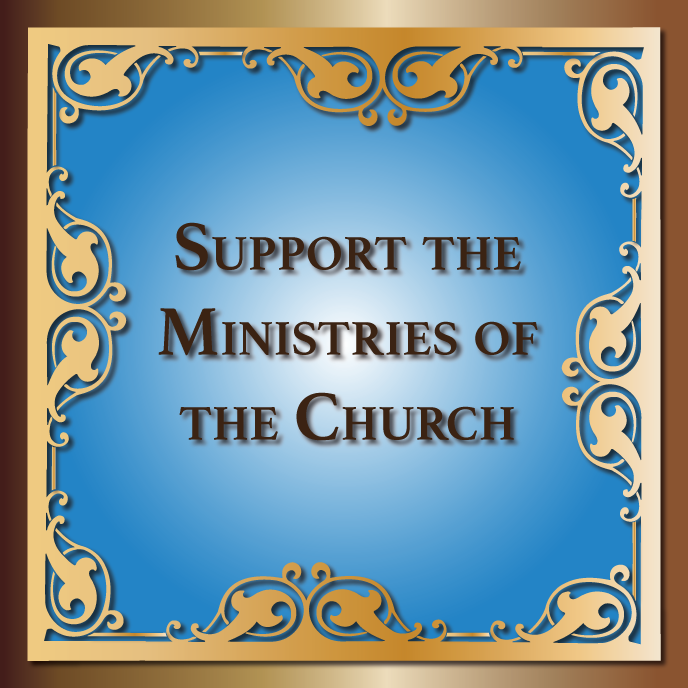 On October 9, 1918 a charter was received to organize a parish and collect funds to buy a church building. After the charter was received a parish meeting was held and funds were raised through loans and donations of over $42,000.00 to purchase the first church which was located on Morton Street in Newark, New Jersey. 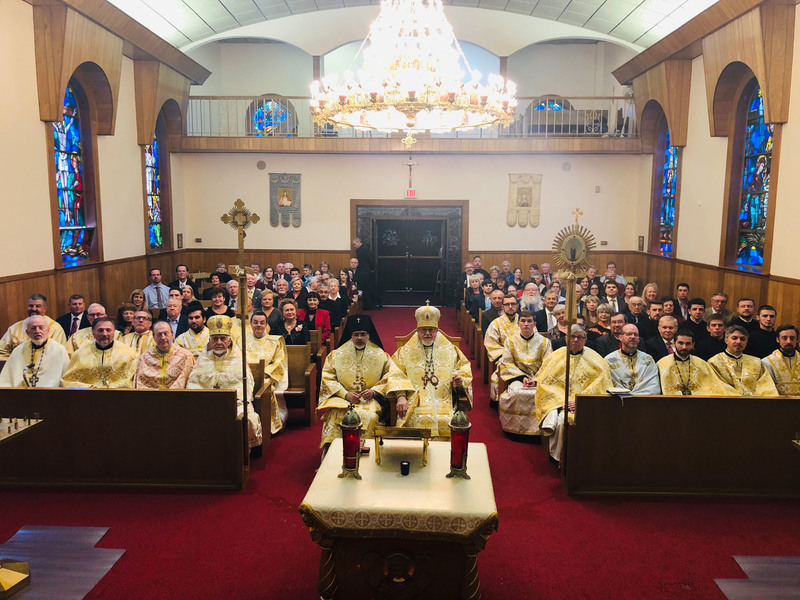 The newly purchased church held a dedication service with his Eminence Archbishop Germanos of the Syrian Orthodox Church as the celebrant since there was no Ukrainian Orthodox Bishop in the United States. The first priest serving the Morton Street Church was Reverend Michael Shustakovich. The Parish membership at that time had over 700 families a large choir and a marching band with 60 members. 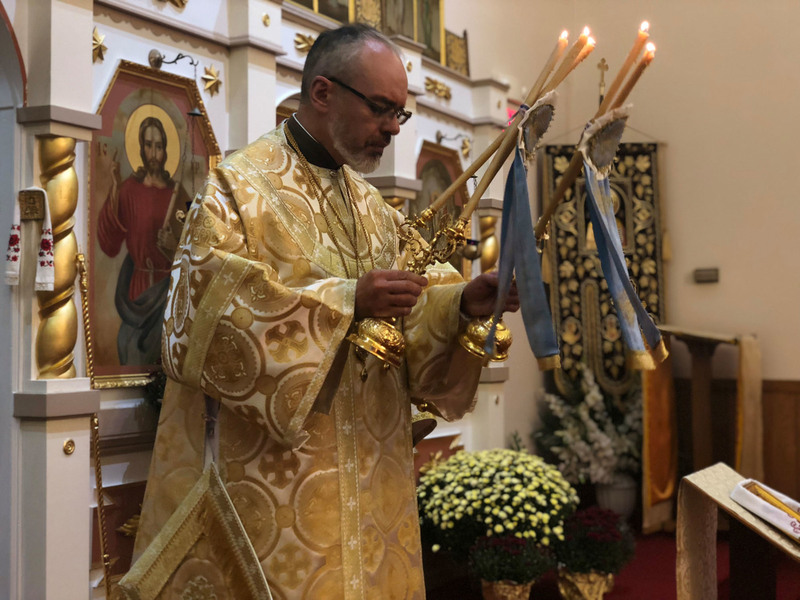 In August 1919 Reverend Dr. Nicholas Kopochuk assumed the duties as pastor of Holy Ascension Ukrainian Orthodox Church and with the aid of his parishioners organized many new Ukrainian Orthodox Parishes. 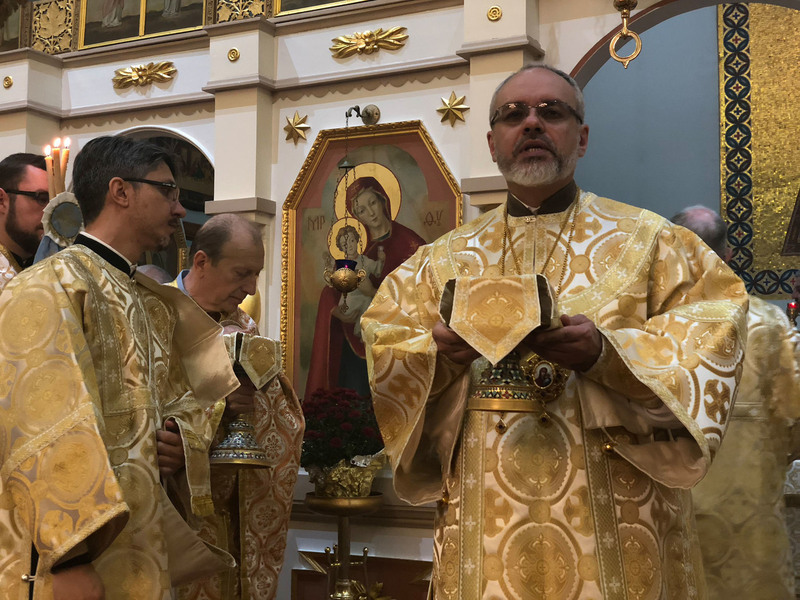 He with other priests appealed to Metropolitan Wasyl Lipikwsky, the Primate of the Ukrainian Orthodox Church at Kiev to send a Bishop to the United States. From 1919 to 1924 many Ukrainian Orthodox Churches were organized in the United States and Canada. On February 13, 1924 the Most Reverend Metropolitan John Theodorovich arrived in Newark New Jersey. When Metropolitan John arrived there were 14 parishes already established and 18 Priests serving. 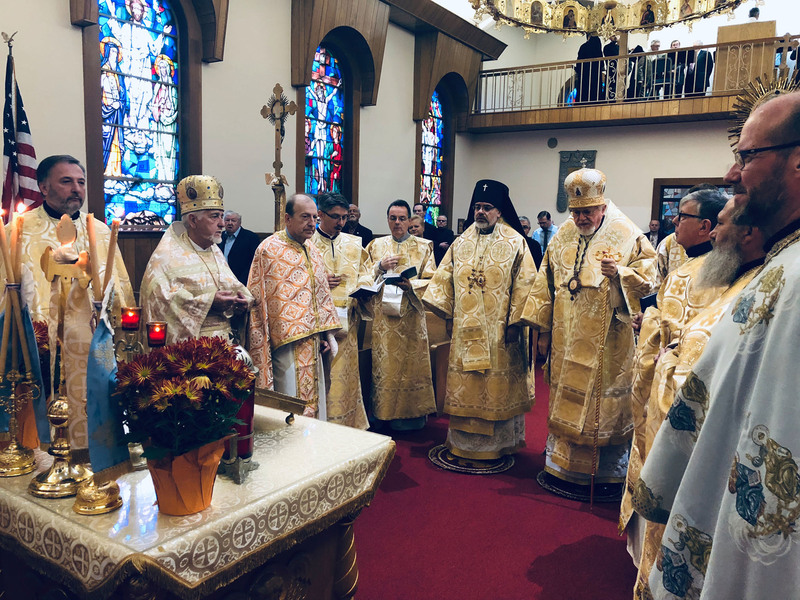 On March 13, 1924 the first Ukrainian Orthodox Sobor was convened at Holy Ascension in Newark. 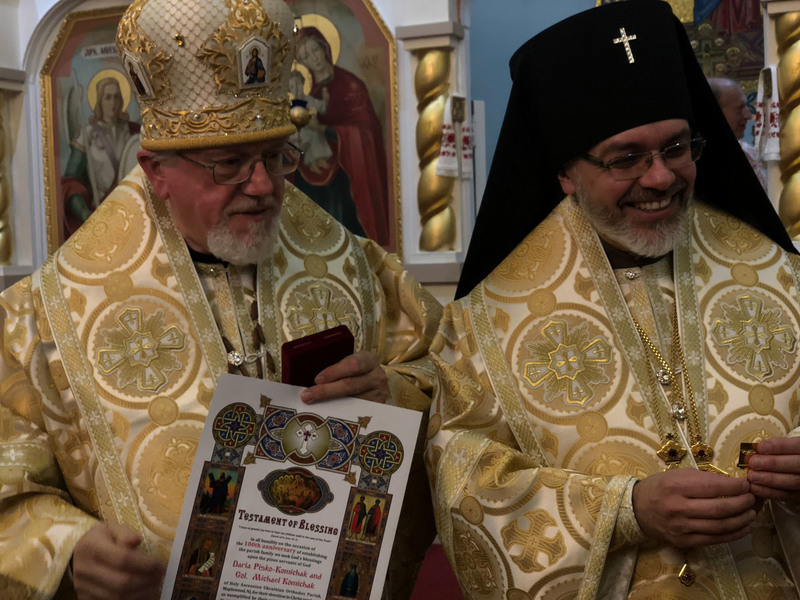 This formally established the Ukrainian Autocephalic Diocese of the United States of America and is known now as the Ukrainian Orthodox Church of the USA, (UOC of USA). 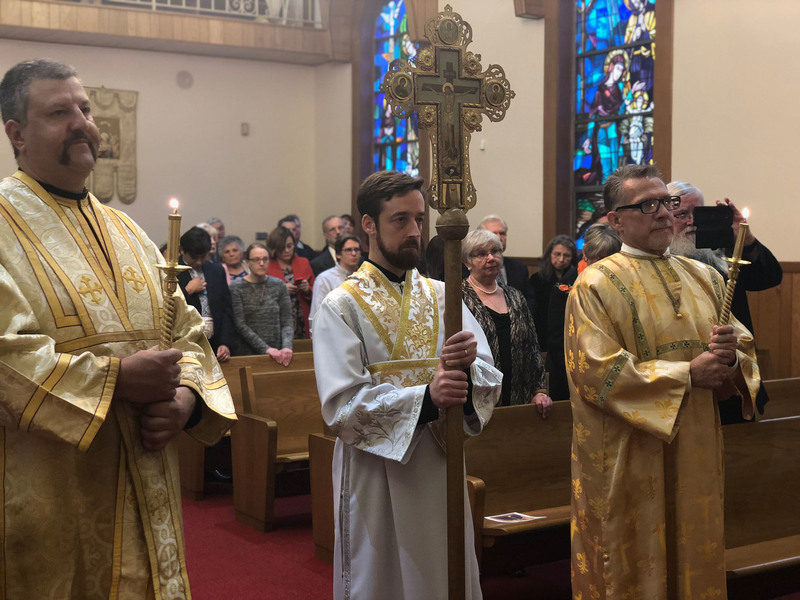 In addition Holy Ascension served as the Cathedral from 1924-1926 and Metropolitan John also served as the Bishop over the newly organized Ukrainian Orthodox Church Diocese in Canada. 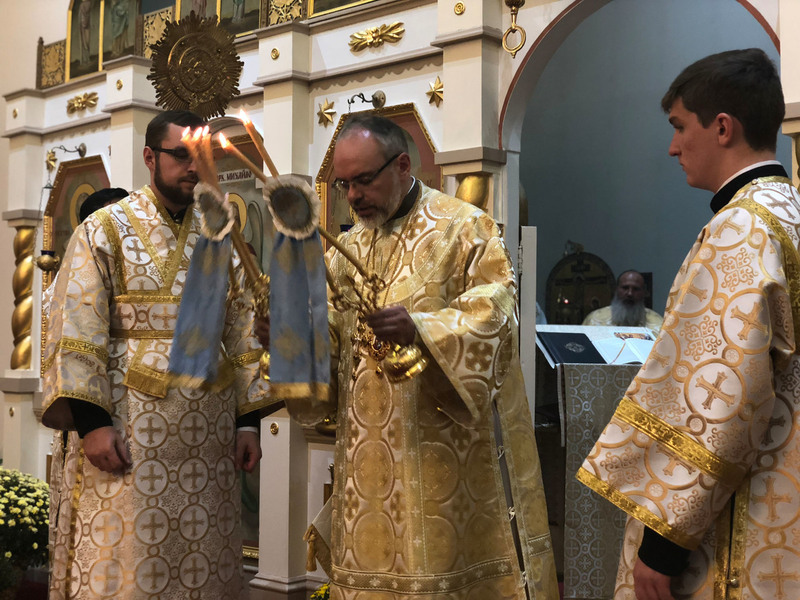 Holy Ascension Church began to experience a financial crisis from 1921-1926 when many parishioners decided to return to Western Ukraine. The Morton Street Church was sold to a local congregation which eventually sold it to St. John’s Greek Catholic Church. In 1925 a two story brick building was purchased on Court Street Newark and served as Holy Ascensions church until 1938. In 1936 with Rev, Dr, Klodnycky serving as pastor three lots were purchased on 19th Street Newark on which to build a new church. 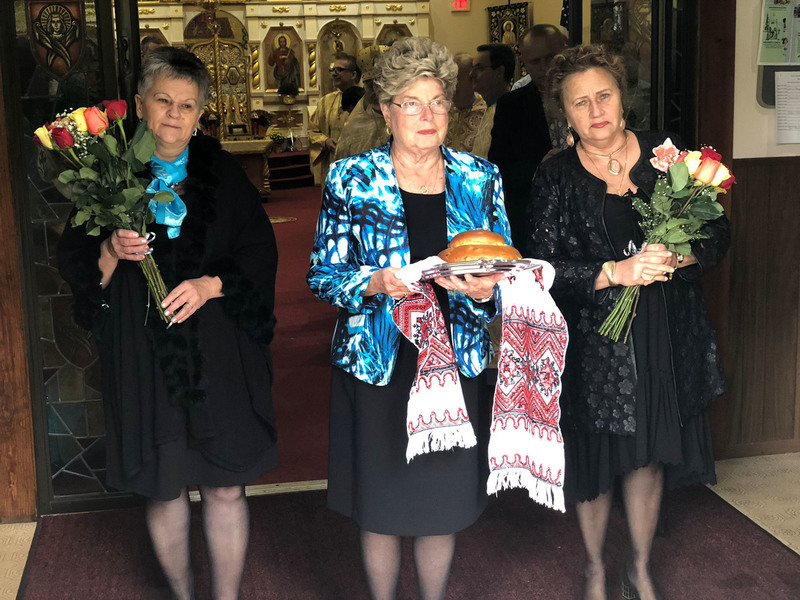 On April 25th, 1937 a joyous procession proceeded from Court Street to the new church on 19th Street Newark carrying the Tabernacle Kivot which had been brought from Ukraine in 1918. We still have possession of the main dome and 4 side domes at Holy Ascension Maplewood. In 1960 Very Reverned Fr. 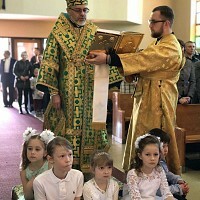 Volodymr Bukata became assistant pastor for Rev. Dr.. Klodnycky. 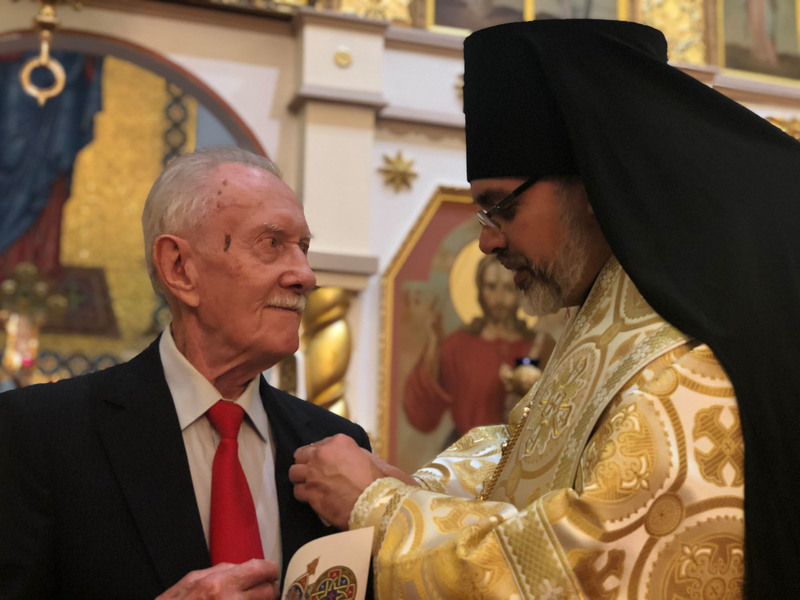 Father Bukata was very active with the youth of the church and was the organizer of the Ukrainian Orthodox League whose theme is “Dedicated to our church, Devoted to its youth”. His sudden death on August 20th 1963 was a great loss to the church. In 1967 with parishioners moving away from the Newark area a site was selected and purchased on 652 Irvington Ave in Maplewood New Jersey to build a new church. In 1972 construction began on the site that was selected. In December of 1972 Father John Nakonachny became pastor and was very active in leading and overseeing the completion of the churches building. 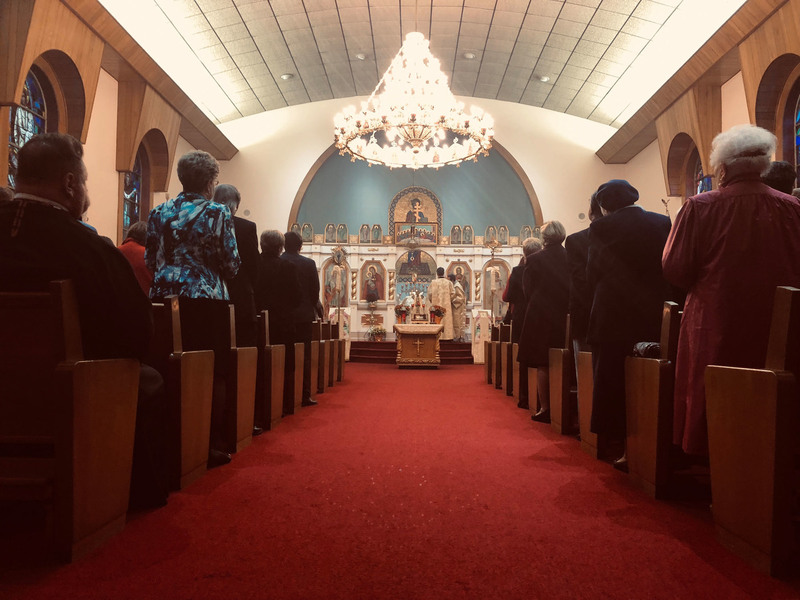 On April 24th, 1974 on Easter Sunday the first Divine Liturgy was celebrated in the new church. The church was officially Consecrated on June 15th 1975 with the late Patriarch of Kiyv and Ukraine Mystaslav I. 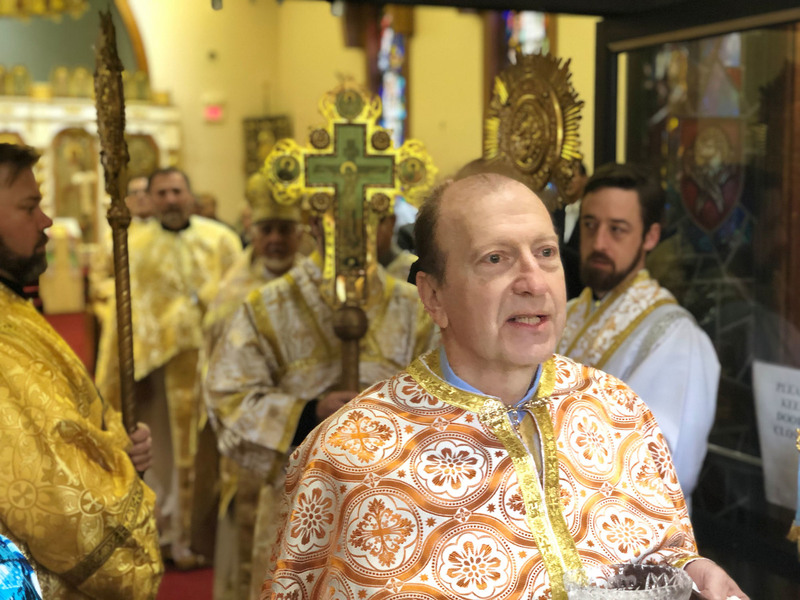 On February 15, 1987 Father John Nakonachny served his last Divine Liturgy and began his new assignment at St.Vladimir’s in Parma Ohio where he serves until this day. The church received Rev. James Bohuslawsky as it new pastor which he faithfully served until 1993 when he left for his new assignment in Pennsylvania. Rev. Ivan Kulchycky then served our parish until August of 1994 when we welcomed Very Rev. Father Oleh Hucul and Pani Matka Lidia Hucul. 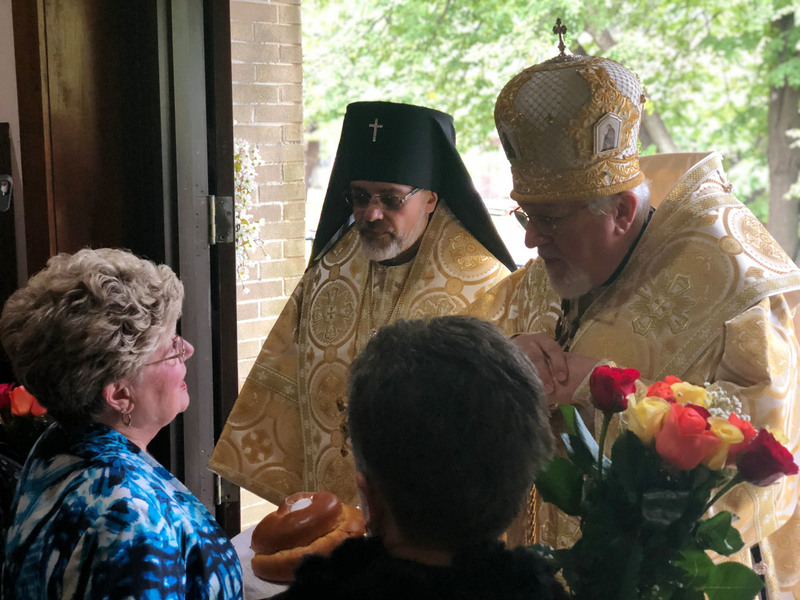 Father Oleh has just completed his 24th year of faithfully serving our parish. The celebration of our 100th Anniversary took place on October 20th, 2018. 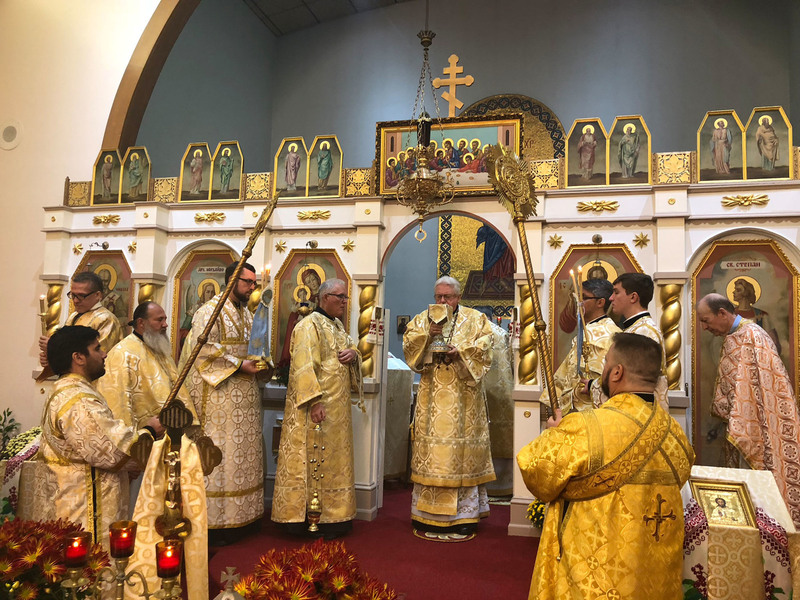 We began the day with a Hierarchal Divine Liturgy with His Eminence Metropolitan Antony and His Eminence Archbishop Daniel serving along with Fr.Taras Chubenko, Fr. John Nakonachny, Fr. Vasyl Pasakas, Fr. Yakiw Norton, Fr. Anthony Perkins, Fr. 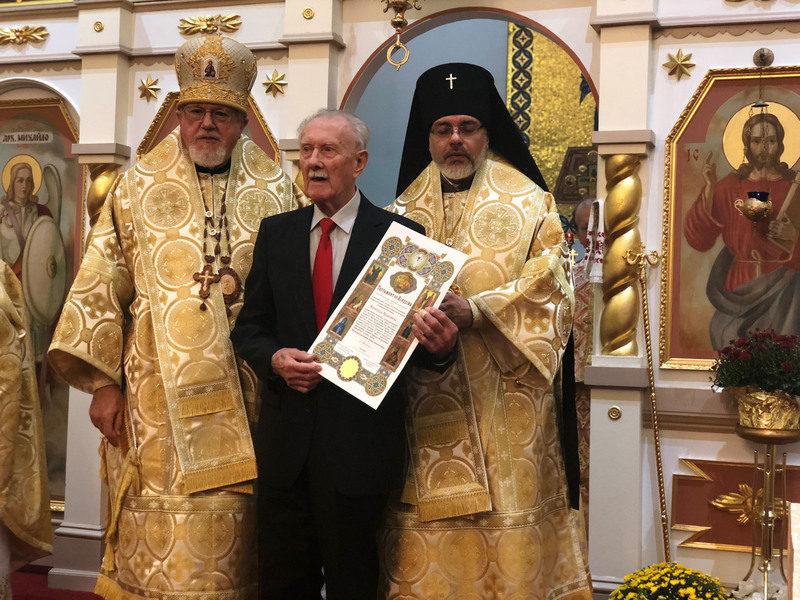 Znoviy Zharsky along with Deacon Ivan Tchopko and Deacon Richard Jendras. 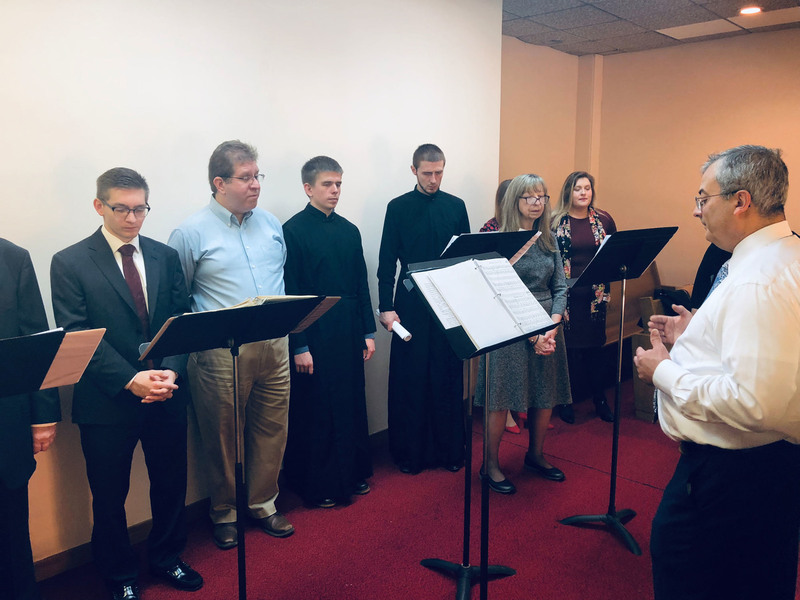 We were also honored to have the Seminarians from St. Sophia’s Seminary in South Bound Brook joining us in the choir which was directed by Michael Komichak and Daria Pishko Komichak. At the close of Liturgy awards were presented to several church members for their dedicated service to Holy Ascension church. 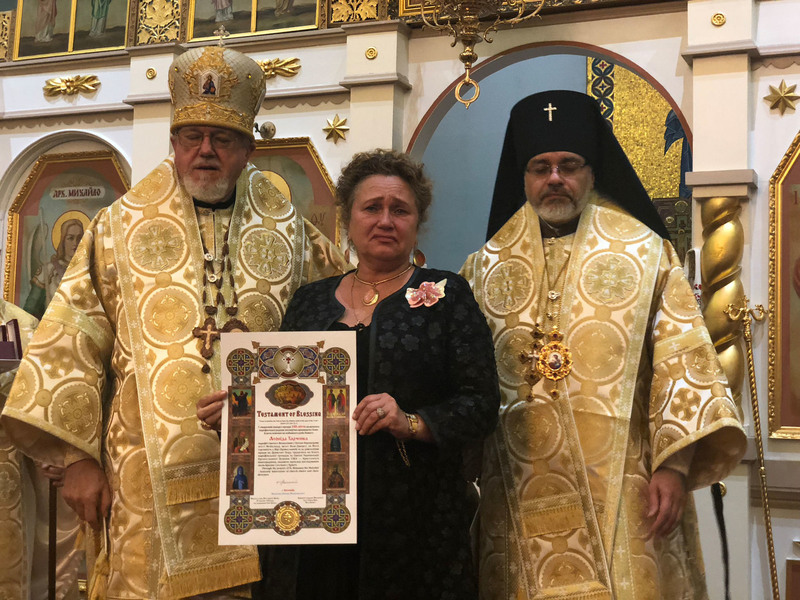 The Testament of Blessing Certificate award and the Order of St. Andrew awards were presented by our Hierarchs to Wsevolod Luckewicz, past president, Zina Minchenko, Michael Komichak, Daria Pishko-Komichak , Daniel Gulak and Lynne Gulak and Luba Charchenko received the award posthumously for her husband our beloved Choir Director Leonid Charchenko. 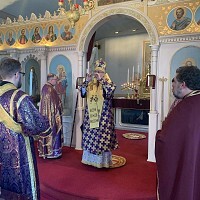 Following Divine Liturgy a Banquet was held at the Maplewood Country Club. We were honored to share our celebration with the Deacons and Seminarians from St. Sophia’s Seminary who sang for us during the banquet. We were also honored to have Fr. John Nakonachny who pastored the church for 15 years share his memories of our church along with Fr. Oleh Hucul our present pastor who received a plaque for his 24 years of dedicated service to our church. 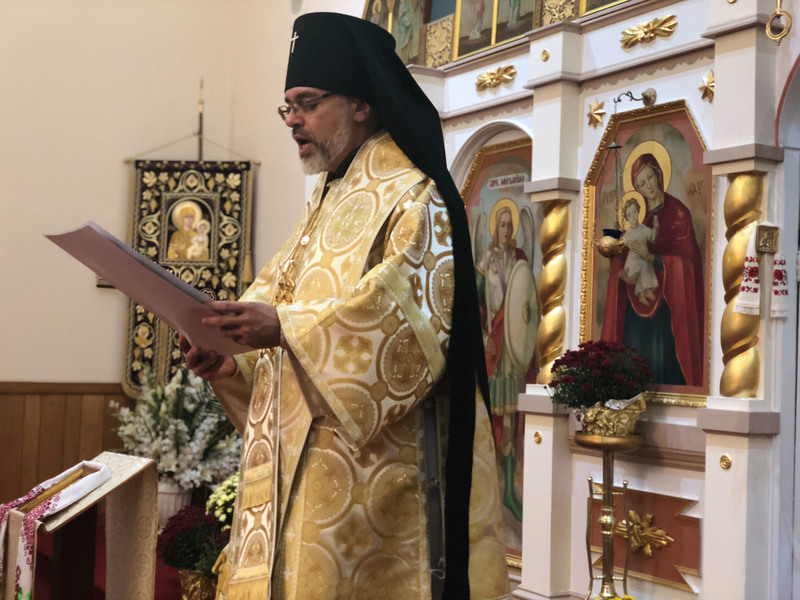 Our Banquet concluded with the Benediction by His Eminence Metropolitan Antony. As we move into our 101st year may we be mind full of the dedication of the pioneers that sacrificed to build and sustain our spiritual and cultural legacy. We prayerfully dedicate ourselves to supporting our beloved church so that it will continue to grow as we show Christ’s love to all who enter and pray with us.